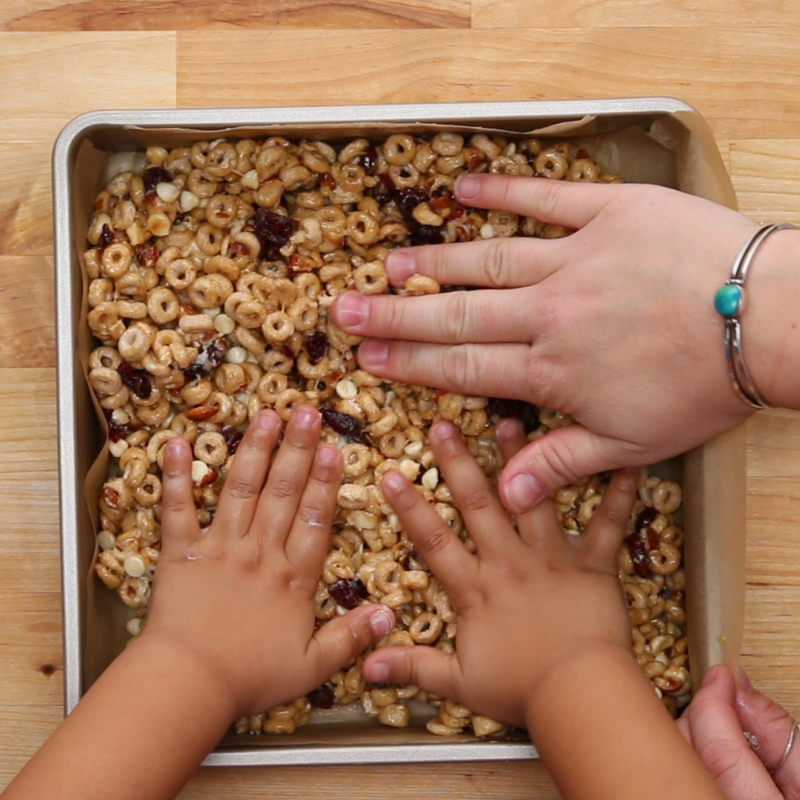 In a large bowl, combine the peanut butter, honey, oats, and mini chocolate chips. Stir until all ingredients are fully incorporated. In the palm of your hand, roll peanut butter mixture into a walnut sized ball. Place on a piece of parchment paper on a baking sheet and freeze for 20 minutes, or until firm, but not frozen. 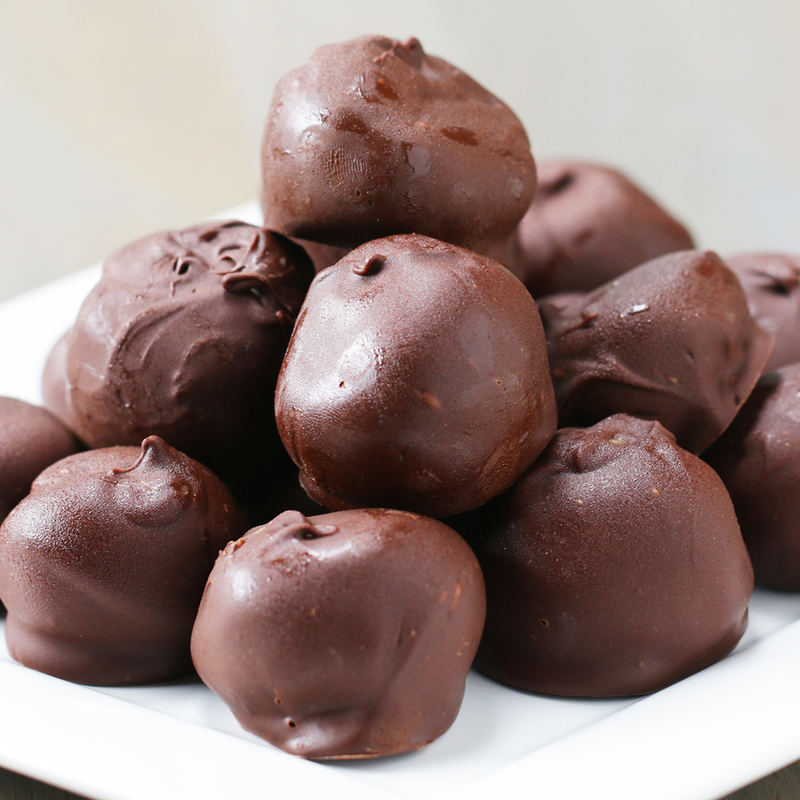 Once firm, dip the peanut butter balls into melted chocolate, coating the whole ball. Place back on the parchment and freeze again until chocolate is hardened. For mine I sprinkled a little salt on top it’s made it more rich! These taste great! I had to add more oats than is needed so it wasn’t doughy, but other than that is was amazing l. I definitely recommend making this! You don’t need as much chocolate as they suggest I get by with 3 x 150g bars, if you can get 200g bars definitely will do. Also I put my mix in freezer to firm it up (in the 20 min chilling period), also when rolling I use slightly damp hands.